I love names that are unique when they hold special meaning. 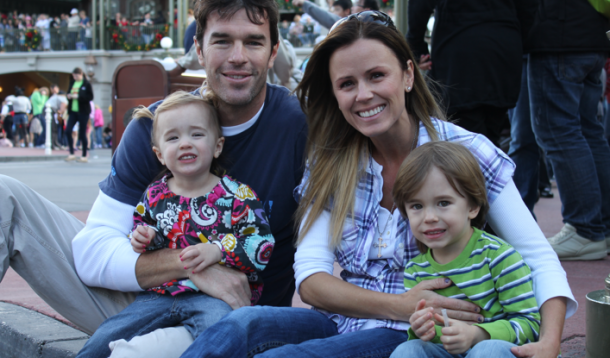 I recently sought out Trista Sutter, of The Bachelor and The Bachelorette, to talk names. Trista was the runner-up on the first season of The Bachelor and was the first Bachelorette the following year. Ryan was the lucky guy to win her heart on the popular reality show and the two are happily married with two children, Maxwell and Blakesley, living in Vail, Colorado. While finding your spouse on a TV reality show is not the most conventional, you’ll find that Trista and Ryan honour tradition in building their family and life together. Candace: Let’s start with you…Trista is an unusual name. Tell me how your parents chose it for you and why. Did you love it or loathe it growing up? Did your feelings about it change or grow as you grew up? Trista: They actually just saw it in a baby book and liked it…as unspecial as that sounds. :) I was okay with it. Of course I got lots of nicknames, and I never got to just buy a magnet or cup or preprinted name off those silly displays at gift stores. I was okay with it, but definitely learned to love its uniqueness more, the more I got older. Candace: Maxwell Alston – what a great name. When I look it at it looks cool, powerful and serious all at the same time. Can you tell what went into choosing it for him. Is there special meaning or honor behind it? Trista: Ryan and I both loved Maxwell from the get-go of name planning. Alston is Ryan’s father’s middle name as well as his great great (maybe another great) grandfather’s name and we both wanted to honor our families through the kids names. Candace: Blakesley Grace – you know I love this. Can you tell me the story and how it felt to give her your mother’s name? Does Grace come from something special too? Trista: Ever since I was little, I wanted to include the name “Rose” in one of my children’s names. My mother’s name is Roseanne and my grandmother’s name is Rosemary. The only name that Ryan REALLY liked for a girl was Grace. We didn’t think that Grace Rose or Rose Grace sounded that great together, so in the interest of letting Ryan have the name he absolutely loved, I put more thought into it. I really wanted to honor my side of the family, since we had honored Ryan’s by naming our son, Maxwell Alston, and one day was just throwing around names and stuck on Blakesley Grace. We both thought it sounded perfect together. Many people love the name, especially when they learn that it was my mother’s maiden name, but many were outspoken (and actually pretty cruel) about their dislike for it. No matter what any critics say, we think it’s beautiful and I am thrilled to be able to honor my mom. Candace: Did you and Ryan agree on the names? What was the process of choosing and deciding for you? Trista: We did. We couldn’t have gone about naming our children until we both truly loved the names, and luckily we did. Candace: I’ve been having some great conversations with people about taking your husband’s surname when you got married. A lively dialogue on Facebook earlier this week. You took Ryan’s name. Was it an easy decision or did you debate it? 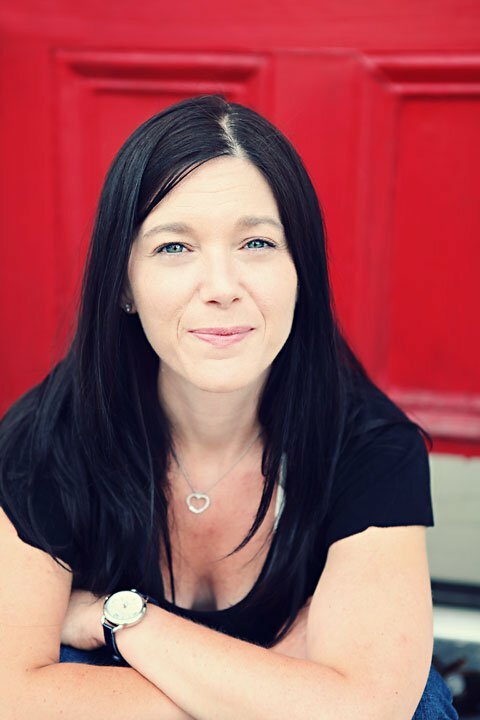 Trista: Even though I was married on television, I am very traditional in terms of that sort of thing and knew from my days as a little girl that I wanted to take on the name of the man that I married. I love the romance and honor of it and I actually like Trista Sutter better than Trista Rehn. (Sorry dad! ).